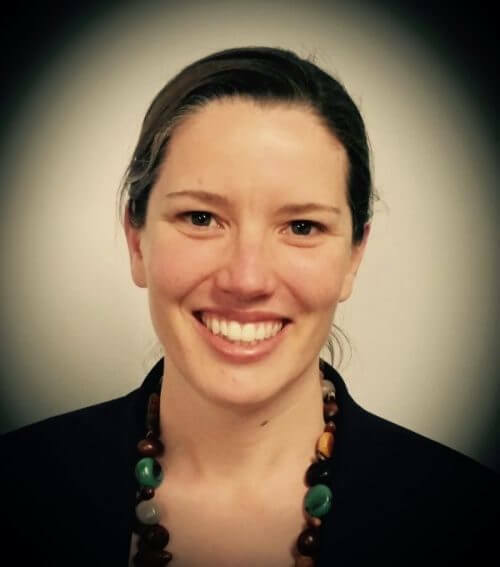 Sarah Sytema is the Team Leader of Recreation Strategy at Wyndham City, one of Australia’s fastest growing municipalities. Sarah leads a team who plan for sport and recreation infrastructure and services for the city so that the Wyndham community can lead healthy and engaged lives. Recently Sarah successfully delivered multi-million dollar Sports Strategy for Wyndham which guides infrastructure planning for the next 5 years with an outlook of 27 years across public, private and commercial settings. What kind of presenting do you do at work? I present to community groups, large external and internal stakeholder meetings. and I also speak at conferences, I run workshops and I also present regularly when community engagement opportunities arise. What prompted you to study with Michelle? I wanted to find some great strategies to deliver important project messages within presentations in an effective and concise way. How did Michelle’s teaching change your attitude to presenting in business? My presentations now have a format that can be applied in multiple settings and in a relatively similar, yet flexible structure. In general, what positive outcomes have you achieved from improving your presentation skills? I successfully spoke at a conference presenting Wyndham’s Sport’s Strategy (which identifies Wyndham’s sports infrastructure estimates to be 1 billion over the next 27 years). I facilitated an industry think tank called Vicsports ‘Forward Thinking Series’. I will be presenting at a Vicsport workshop on Community consultation and engagement. I continue to engage with the community and conduct workshops to develop the Wyndham communities sport and recreation opportunities. Since working with Michelle I’m grateful that I now know what to do, to ensure these presentations are successful. In what specific ways have your presentation skills improved since learning with Michelle? I am able to construct my presentations in an effective and concise way. I use the appropriate elements framework Michelle taught me each time, and I find it an extremely efficient and useful way to develop and organise the clutter of information required when delivering ideas and key messages to many different audiences. What were your top three takeaways from Michelle’s teachings? There is a structure that should be applied to presentations. You can increase and decrease how many times you pace your audience based on your current level of rapport. You don’t finish the presentation with questions. Instead, it’s better to embed them in the final stages of the presentation and control the close so you have the final word.